Another Monday Mixup! 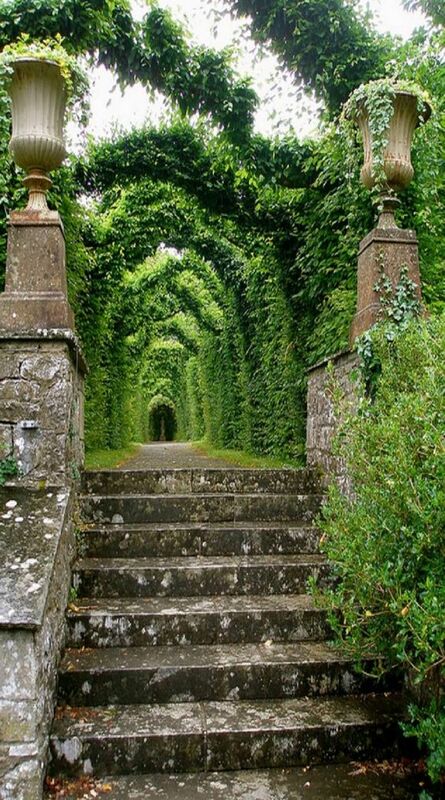 I’m starting it off with this picture of a beautiful castle in Ireland. You can learn more about it here along with 6 other castles in Ireland worth a visit. 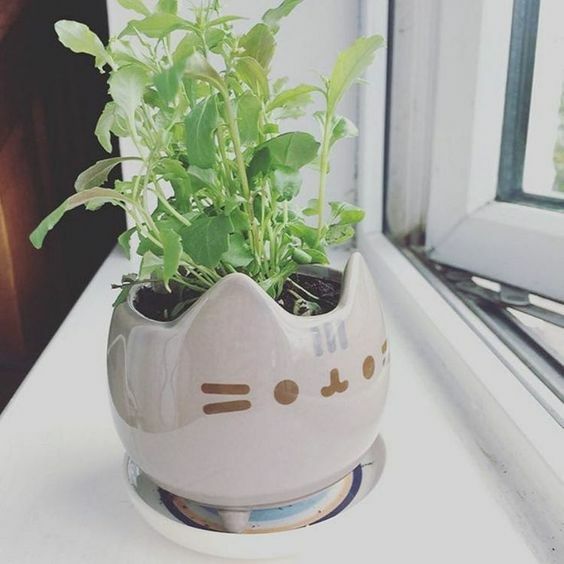 Isn’t this the cutest planter ever?! I need one of these…. 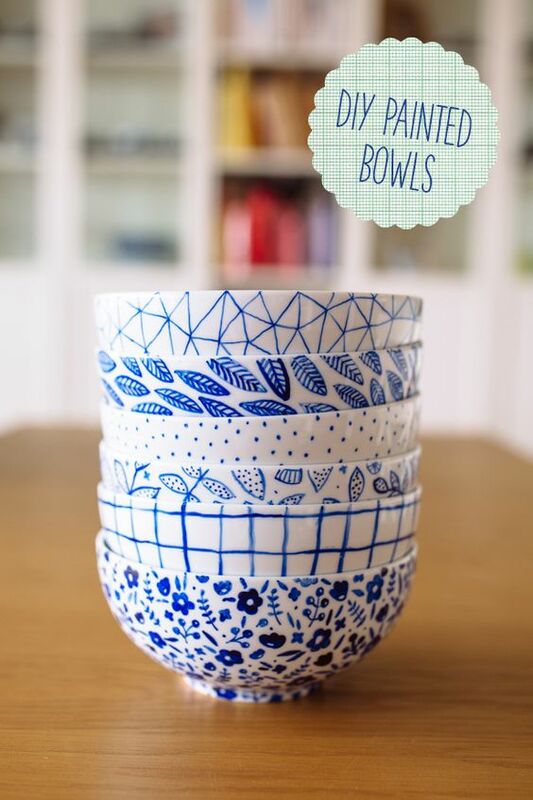 Find out how to make these adorable bowls here. We’ve been–well, not binge-watching but kind of obsessing over this TV series. You can watch season one here on Amazon. 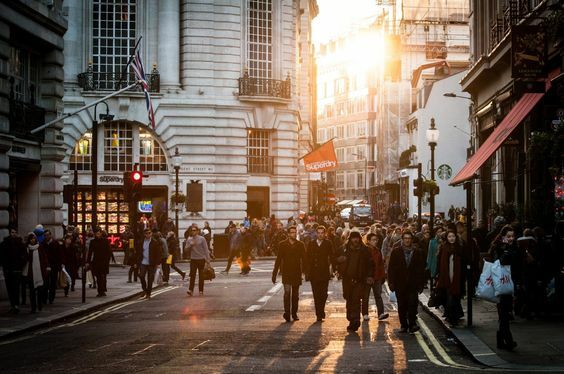 This article “A Call to Christian Humility in a Confrontational World” is definitely worth a read. This meme. 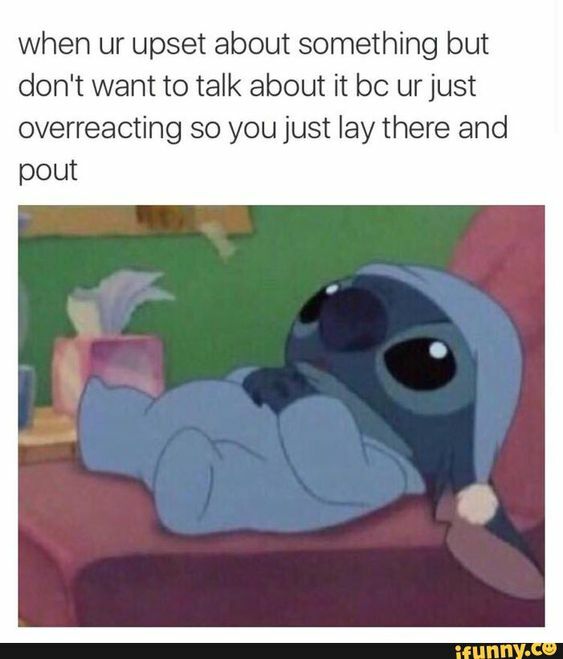 I have always loved Stitch, and it’s so relevant to life. I’m absolutely LOVING this music right now! I’m a lover of all kinds of music, and this soundtrack is so moving. I can’t wait to watch the movie! So what did you think of this Monday Mixup?